Wholesale Distributor of a wide range of products which include original ink toner, black ink toner, developer powder and c 1085 oem ibt belt. Driven by excellence and perfection, we are indulged in providing to our customers a vast and extensive collection of Original Ink Toner. Our professionals manufacture these products making use of premium quality raw material and highly sophisticated tools and technology in tune with the latest market trends and guidelines. Backed with immense industry experience, we are engaged in offering a comprehensive assortment of Black Ink Toner (DCC 3535). The offered products are broadly acclaimed in the market for its optimum quality. 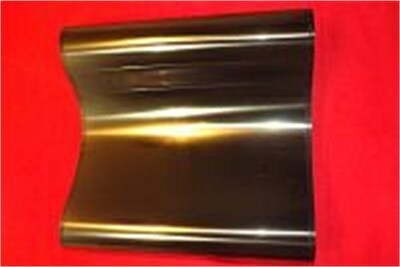 This product is manufactured in accordance with set standards using top-notch material & advanced techniques. 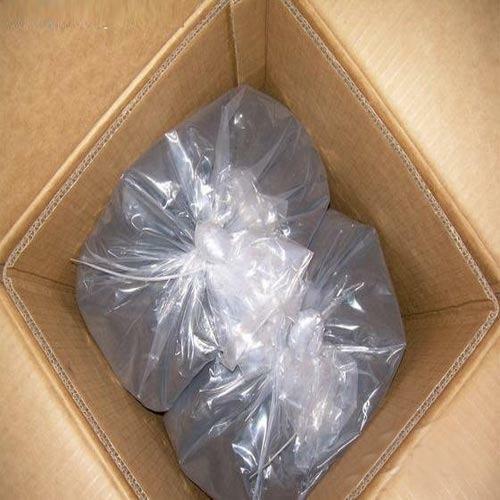 Our offered product is accessible to diverse specifications as per the needs of clientele. Since our establishment, we are manufacturing, supplying and trading Developer Powder in a domain. 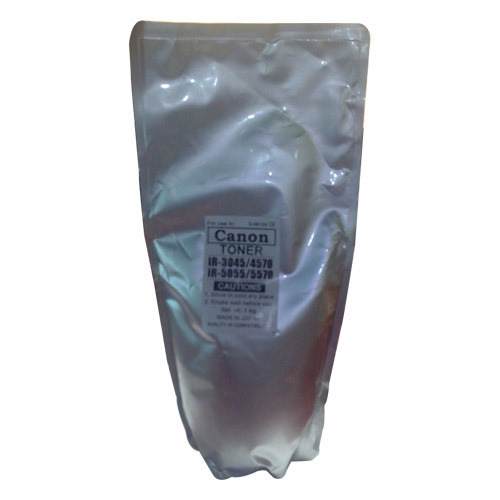 The offered developer is widely used in printing machines, especially in a heavy-duty printer. 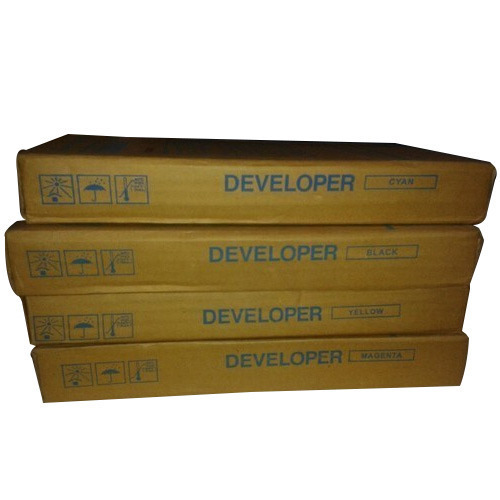 Highly durability and quality printing is the features of the provided developer. At our unit, our skilled technicians adhere to the industrial standards while processing the developer. Apart from this, the clients can avail the provided develop in bulk from us within the stipulated time period.